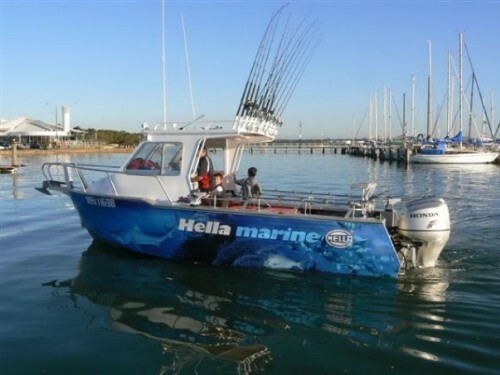 Spend a few hours on the water with Reel Time Fishing Charters for a fishing experience you’ll never forget… Reel Time Fishing Charters is proudly owned and operated by Matt Cini, who has over 20 years experience fishing Western Port and Port Phillip Bays. 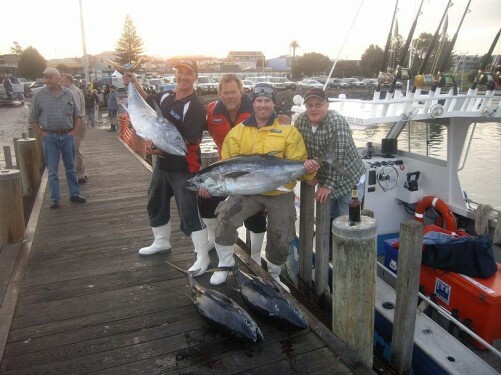 Matt’s attention to detail and knowledge of these waters has established his business as one of the most successful charter operations in Melbourne. January, February and March is the ideal time to fish for BIG Gummies and Threasher Sharks in Western Port. Although you will still catch gummies of good size, from January right up until July. 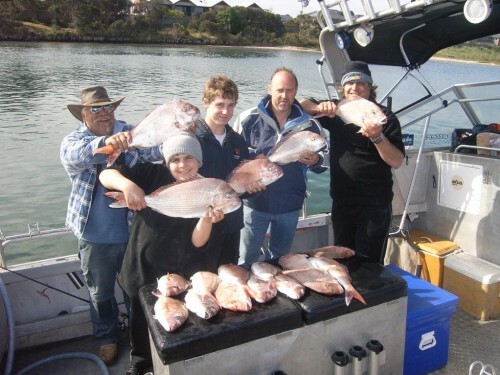 October, November and December is prime snapper season in Port Phillip Bay. You can also book Reel Time for the annual ti-tree snapper competition held every year. Western Port is a haven for K.G Whiting up to 50cm during the chillier months of June, July, August and September. From January through to September, Western Port offers exceptional fishing variety including; Gummy Sharks, Whiting, Salmon and Squid. 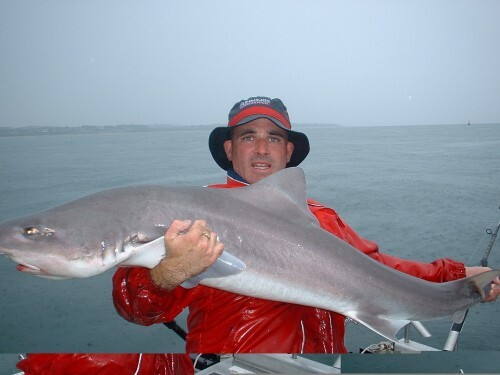 Many anglers also look forward to the annual run of elephant fish in March, April and May. A ReelTime Fishing Charters gift card is the perfect way to ensure your friends and family get exactly what they want. They choose the date and what fish they want to target and all you do is decide how much you want to spend… You can choose between: Individual Gift Card – $150 per person Group Gift Card – $660 for up to six people. Maximum Passengers: 8 (above 6 people and it costs $110 per person). 1st Jan – 1st Oct – 6am to 12 midday and 12midday untill 6pm. Inclusions: Includes All top quality bait, tackle and safety gear is supplied BBQ available Private Plumbed Toilet. Exclusions: You need only bring your own food, drink and a current Victorian fishing licence. A hat, weatherproof jacket and sunscreen are also recommended.